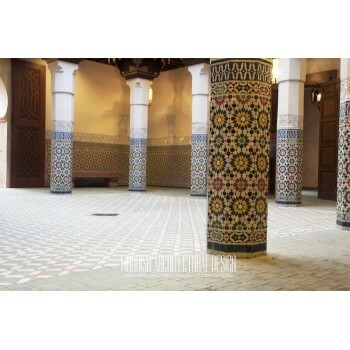 Moorish Architectural Design offers great selection of original Moorish, Spanish colonial, Moroccan, Islamic architectural elements including columns, pillars, arches custom handcrafted to your specifications. 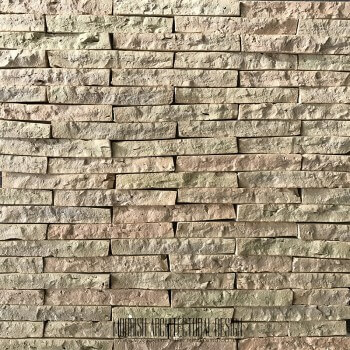 Cladding or veneer is generally thin brick or stone, natural or simulated, applied to exterior walls of a home or building. 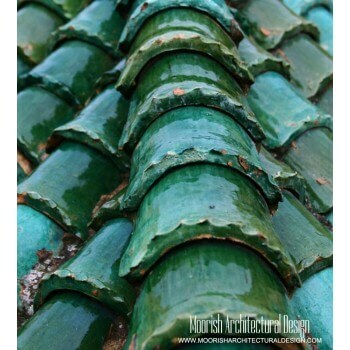 Moorish Architectural Design is the leading supplier of original Moroccan Terracotta wall cladding tiles handcrafted my master artist in Morocco. Our Terracotta veneer are made by splitting a 2" x 6" terracotta brick tile in half with a hand chisel tool to create a rough edge. Moroccan terracotta veneer works great with rustic fireplace surround, exterior walls, interior walls, wine room, and much more.